There is no doubt that every homeowner spends some time in his or her kitchen. This is one part of the house you can cook your favourite recipes and even unleash your hidden chef in creating new and mouth-watering dishes. Since kitchens are regarded as one of the most important parts of a house, it must also be equipped with appropriate wares and appliances, enabling you to whip up any dish you see fit. 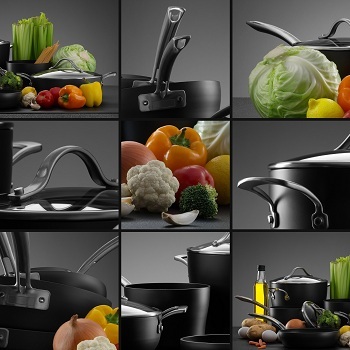 While there is a huge range of kitchen ware available, a few specific essentials are must haves for every home.